Our Custom Pre-Confgiured PCs offer easy customisation. Every PC is built to order by one of our technicians. All of our PCs use Corsair PSUs 80+ rated. Every PC is tested for a minimum of 48 hours in multiple stress tests as well as benchmarked prior to being dispatched. Each PC comes with our MKSystems information package, which gives you information about your system and its build process. Here you can find PCs designed for gamers with super fast performance and RGB. If your not sure what PC you require feel free to contact us by clicking the 'contact us' tab. All our systems come with a 2 year parts warranty. Here are our nippy home/office PCs again with customisation to suit your needs, weather its a web surfing - email machine, a family computer or a media centre, you will be able to find the PC you need here, and at a competitvie price. Here are our professional grade systems, designed for number crunching, video rendering and 3D modelling. From budget oriented video editing, to deep learning machines you will find the best, in performance and price. If you can't find a system that is quite right for your, check out the custom workshop. There you can get in contact with one of our designers to work out a system for your needs. Here you will be able to get in contact and make dreams a reality. Here you will be able to find our professional systems, for mass deployment. From desktops, servers and laptops your ideas brought to reality. Proudly custom built in the United Kingdom. Since 2014, MKSystems has been striving to build the perfect computer systems for any budget, application and aesthetic - from a powerful gaming PC to a custom build professional grade computer systems. We take pride in our work and not one system is off the shelf, every single one is designed and built to order. For your peace of mind our custom designed systems come with a 1 year no quibble manufacturer's components warranty comes as standard. 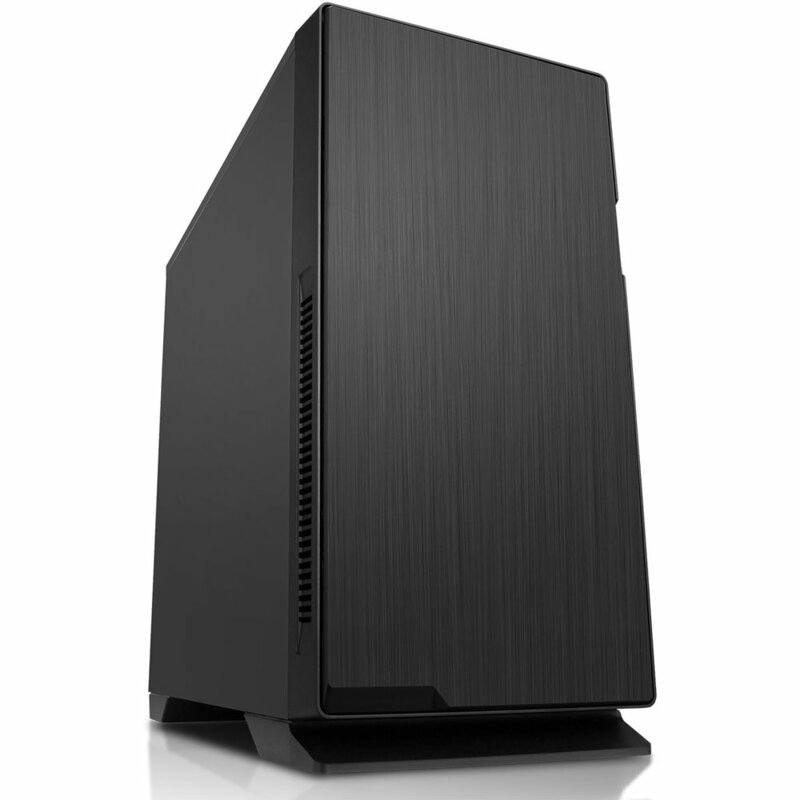 Looking for a system quick, with plenty of power. Or maybe you need to outfit a office with PCs for all your staff. Our store is full of custom built to order systems as well as rebuilt Dell office grade systems. We have systems that can fit any use case, budget and aesthetic. Starting from £40 for a Dell system with Windows 10 Professional. Or £250 for a gaming spec system. If you can't quite find a system that fit your aesthetic or spec check out the Workshop so we can design a system, around you with you to suit your needs . The story behind the workshop. "Amazed at the quality of paint work, made my sons year." "Lost for words, seriously impressed."